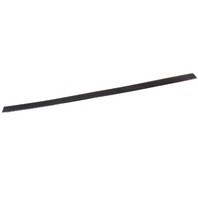 LH Front Center Door Molding Trim 98-01 Audi A6 LY9B Black - 4B0 853 953 A | CarParts4Sale, Inc.
Notes: Center Door molding - NOT LOWER DOOR MOLDING! Condition notes: Some minor imperfections - This is a center door molding - NOT LOWER DOOR MOLDING! 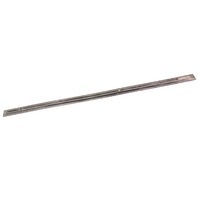 Return notes: We will not accept a return if you order this thinking it is a lower door molding. It is NOT.